What could be a better treat than this? 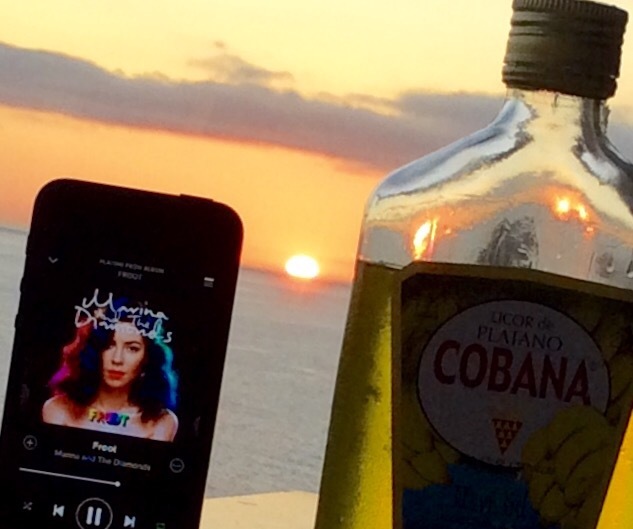 Sipping fruit licquer while watching the sun go down at Marina Suites while listening to “Froot” by Marina & The Diamonds – ultimate treat! This post was part of the weekly photo challenge hosted by http://dailypost.wordpress.com with the theme Treat.